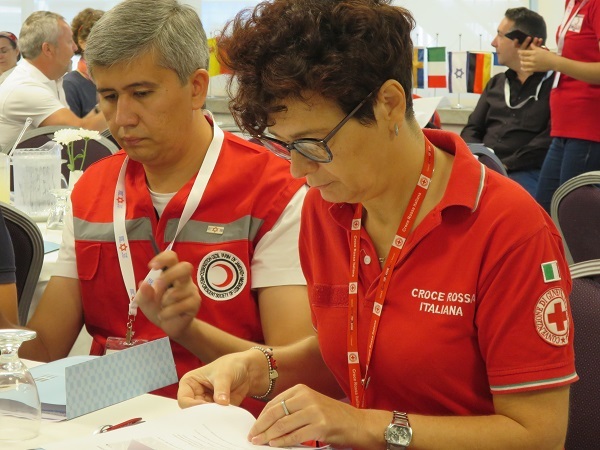 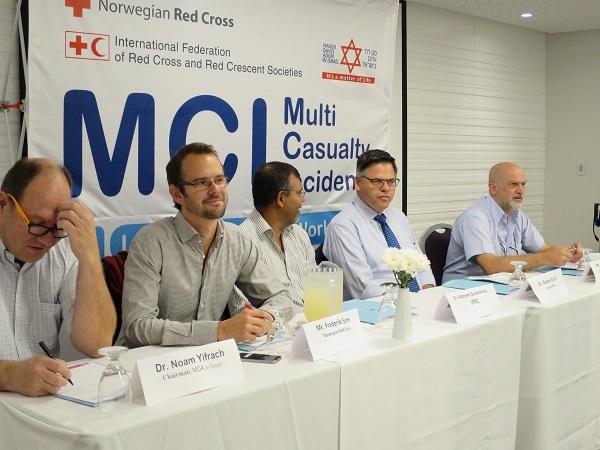 Representatives from 20 National Societies gathered last week in Tel Aviv for the first international event of the Red Cross Red Crescent Movement in Israel. 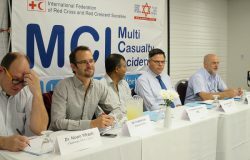 Organized by Magen David Adom (MDA), International Federation of the Red Cross and Red Crescent Societies (IFRC) and Norwegian Red Cross, in coordination with ICRC – the international workshop aimed to focus on multi-causalities incidents (MCI) and to share lessons learned from recent relevant cases. 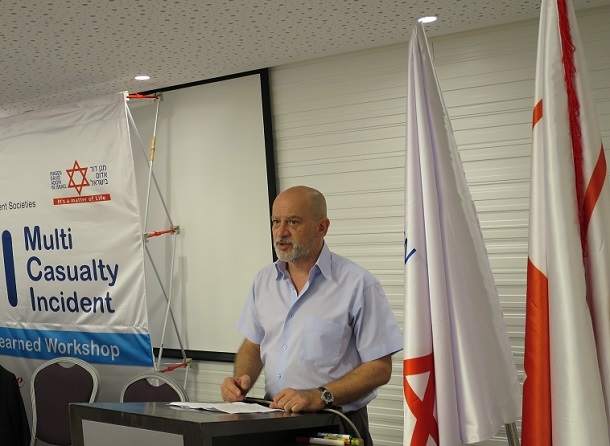 Jacque De-Maio, ICRC Head of delegation in Israel and the occupied territories, who greeted the participants of the workshop, said: “The ICRC, with all of you, has been engaged since the 90’s in emergency preparedness and response activities with National Societies, and in developing, preserving and protecting what we call a ‘safe access’ and all the aspects related to the development of first aid programmes around the world. 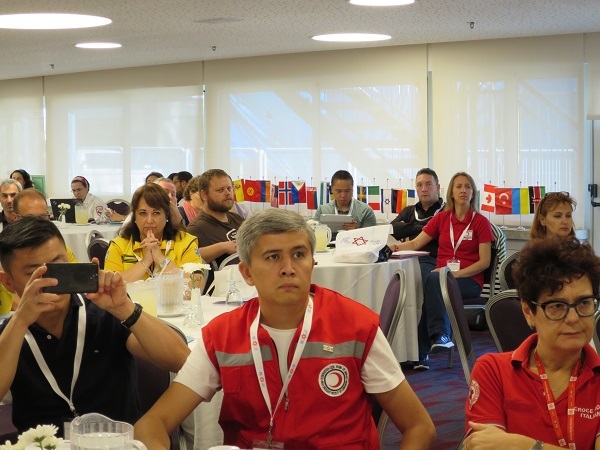 “We share common challenges. 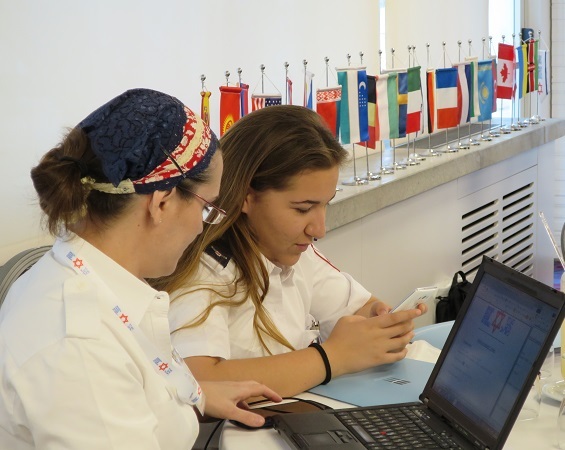 The fact that we can be here and exchange experiences is not only a nice-to-have thing, but it is an absolutely vital thing”, added De-Maio. 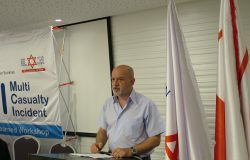 “It is of particular importance that it is happening in Israel, because of the experience of MDA in a difficult context. 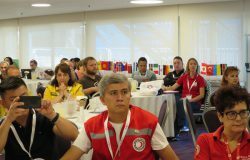 It may somehow mirror what you have been facing, you may be facing or you might be facing in the future, whether you come from Switzerland Italy, or any other place.